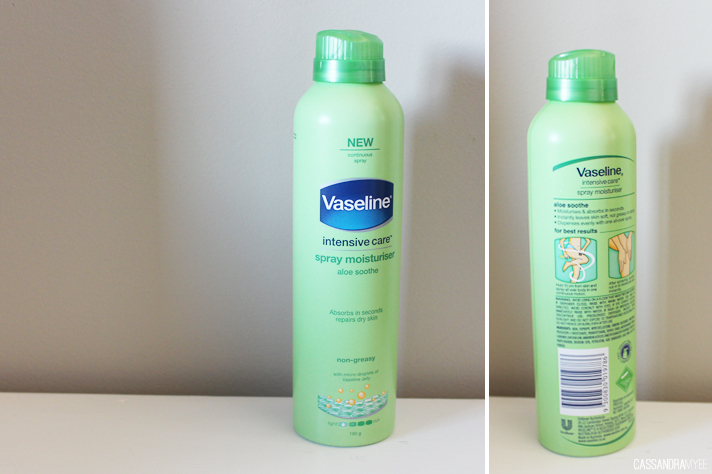 Off the topic of makeup for a brief moment, I have been loving this new Vaseline Spray Moisturiser. I am pretty sure these were new releases here in NZ this month (but they have been in other parts of the world for a wee while now). It makes moisturising so easy, the spray is really fine mist of moisturiser that you can just swish around your legs/arms/body and then rub it in. It sinks in super quick, leaves no stickiness so you can get dressed right away and best of all, it is really moisturising. 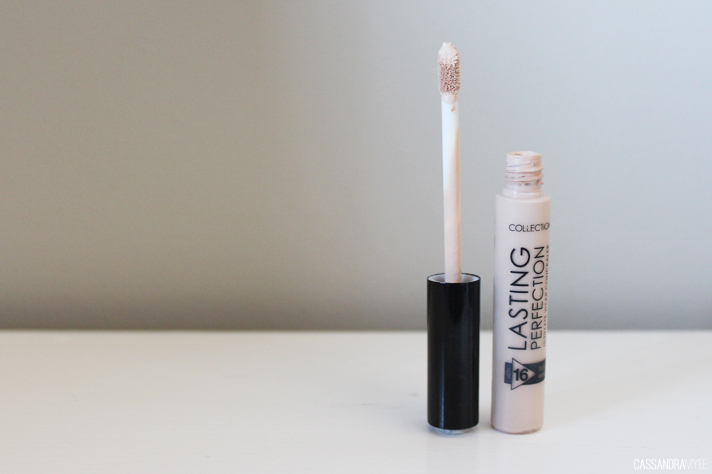 An extremely exciting release in NZ this month was the launch of Collection into supermarkets nationwide, and I finally got my hand on the always raved about Lasting Perfection Concealer! 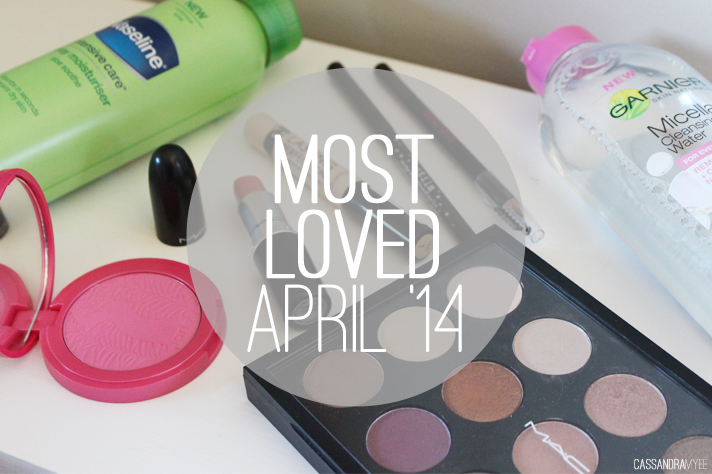 I have already blogged about this here, so I'll keep it brief; you need this in your life. I use this under my eyes, it covers so well but feels light and blends in very easily. It is just a wonder concealer to be perfectly frank. 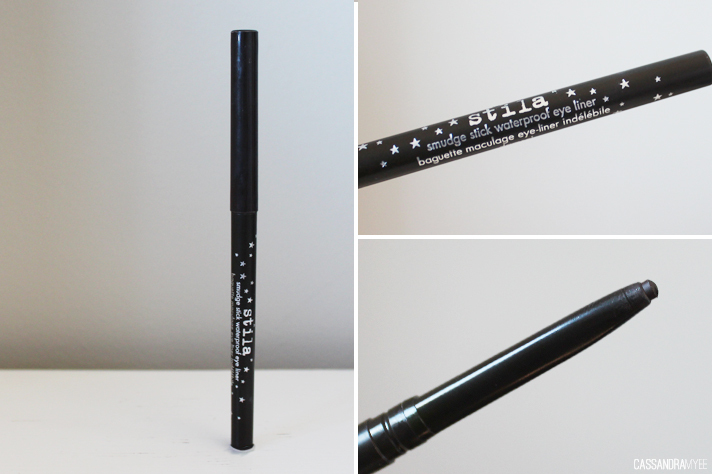 While scouring through my makeup one morning getting ready, I pulled out this Stila Smudge Stick which came with the In The Light Palette I hadn't given it a lot of love so tried it out and instantly feel in love with it. I always go for a black liquid liner, but there was something about this dark brown that just really worked on my eyes. It is seriously pigmented and you only need a light hand; I just run it along my lash line and then go in with a dense brush and smudge it out and do the same lightly on the bottom lash line. It just gives a more smokier look than I am used to doing and this is the perfect liner to do it with. As much as I love my BYS Brow Pencil, it isn't the best for getting really precise and crisp lines, so I picked up this Australis pencil in hopes that it would do that job, and it has impressed. 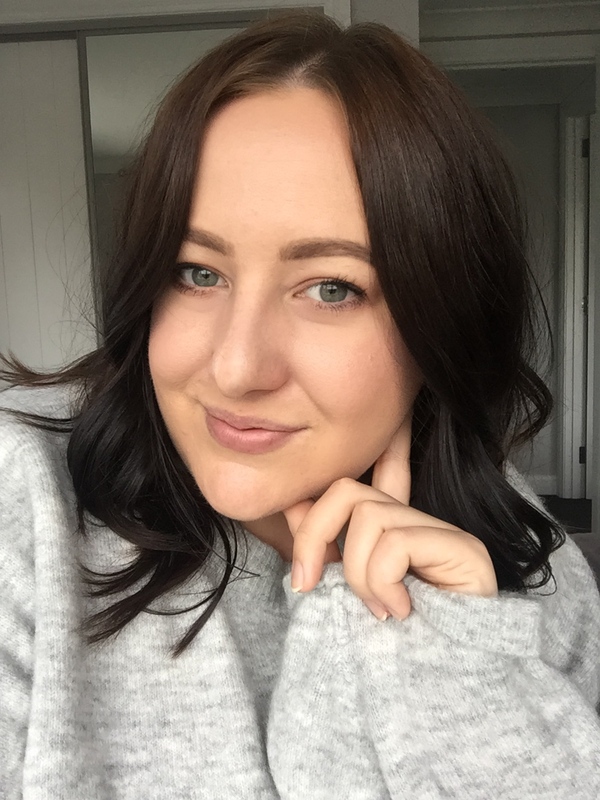 It is hard enough that you can work with it and build up colour in the brows, but you can go as light or as bold as you would like and the little brush on the side is so handy to have. 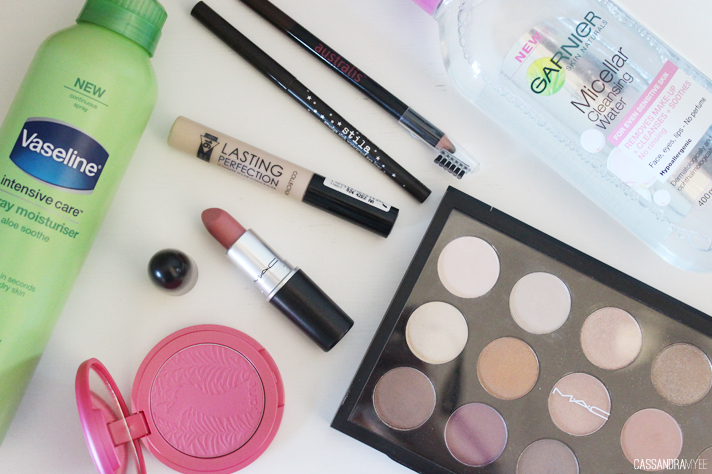 I use this in conjunction with my BYS pencil and it is a match made in heaven. 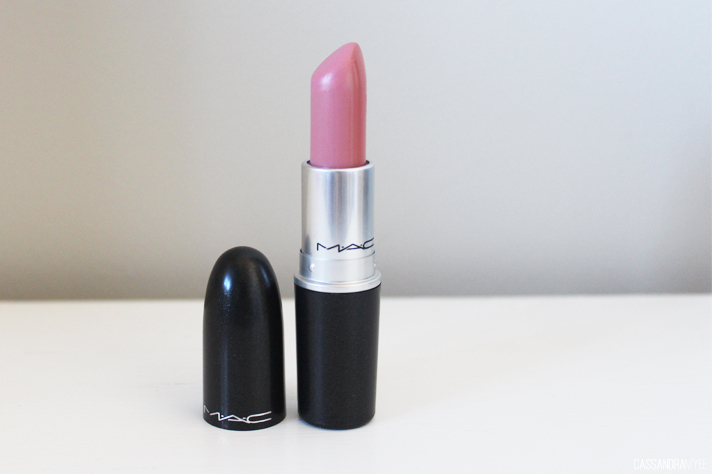 One of my amazing birthday presents was this lipstick and it was love at first sight. The colour is just perfection and is what I gravitate towards on a daily basis. The creme sheen formula means it glides on so smooth and leave a nice sheen to the lips (nothing too glossy) and is that 'your lips but better' shade to a T! I can't get enough and I will continue to rave about it on CM I am sure. 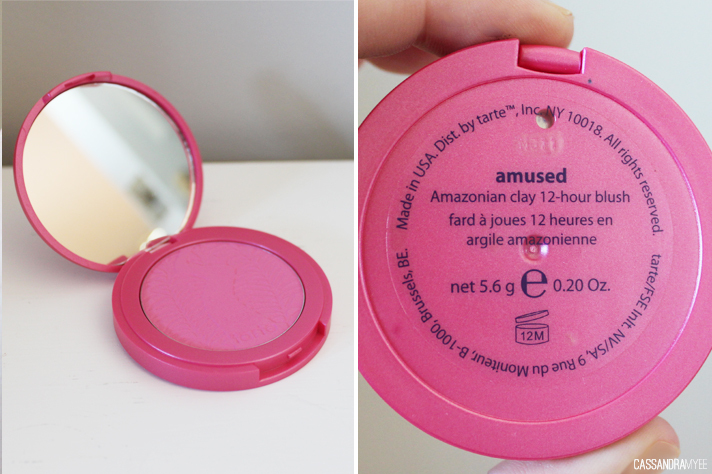 I finally got my hands on two Tarte blushes (I do love the other one, but this has been the one I reach for the most at the moment). 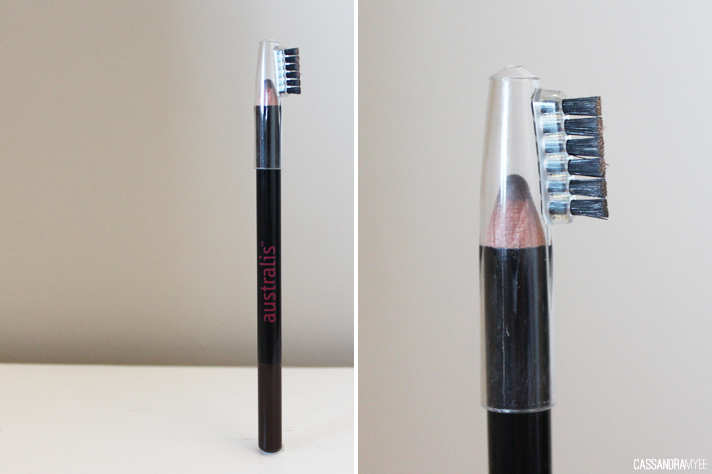 It is a matte and bright pink, but crazy pigmented so you only need a light hand with a brush. It wears all day and just generally is beautiful. My main birthday present this custom palette from MAC (I picked out all the shades, M&D just provided the moolah to pay for it, gotta love 'em). 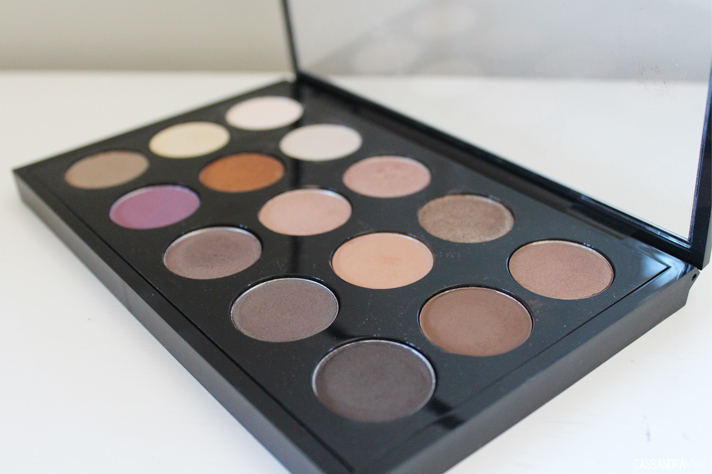 I had been lusting over a palette like this for long and had a list of MAC shadows I wanted to purchase at some point, but I didn't expect I would be getting them all so soon! I love all the shades I got and they have not disappointed at all. I will be doing a bit of a two-part series on the MAC palette building process and my Youshop experiences (how I got it here from the US) and of course, swatches! Micellar waters seem to be having a bit of a moment in the skincare world at the moment, with the ever famed Bioderma (yet to try) being a cult item. 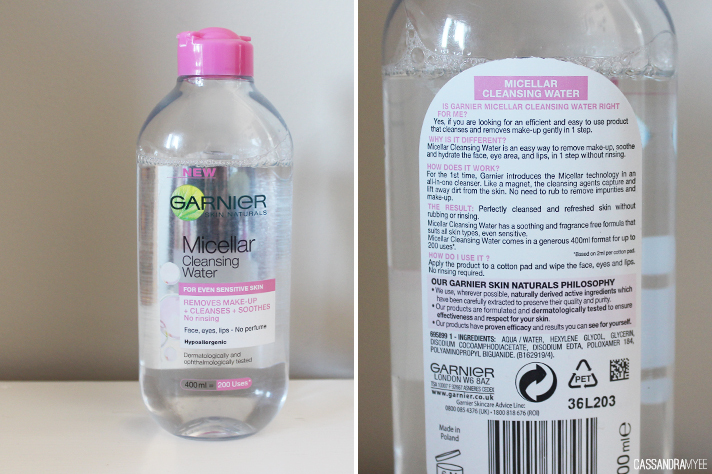 I had seen a few reviews on this Garnier offering and it seemed comparable to Bioderma, so I hoped onto Feel Unique and ordered it, as unfortunately it is not available in NZ and I am not sure whether we will ever actually get it! For only around NZD $11, you get a massive bottle and you really only use a wee bit on a cotton pad to swipe over your face and remove your makeup. It makes makeup removing so easy and it removes all traces in a jiffy. However I do find it a bit too weak for some mascaras, but if you have sensitive skin/eyes this would be the way to go for all makeup removal. It literally feels like you are wiping water over your face and you don't need to rinse it off either. For the price and the results it is pretty darn amazing and worth trying out! I'm sure we all have "I'm so fancy!" going round and round our heads, and if you haven't listened to it - go listen, now! Iggy Azalea's new album is brilliant, although only released little under a week a go, I have had it on repeat and I am loving it. She is an Australian rapper and her music is just so damn cool. My picks are Change Your Life (feat. T.I. ), Black Widow (feat. Rita Ora) and F**k Love - but the rest is just as good. I like all the versions/original of this song, but there is something about this particular remix done by Hyperbits that just makes me want to dance every time I hear it. It is super catchy, with great lyrics - if you are into dance/electronica, this one is for you! Along with the Neon Trees song, this is another I can't get enough of. It is again quite dancey, but a bit slower with a dubstep kind of vibe to it, which I love. I want to know what you have been loving over April and if you have any music recommendations - I am all for discovering new music! I hope you had a great month of April and tomorrow... it's gonna be May.